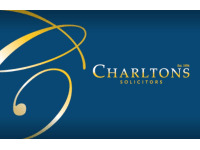 Fast conveyancing quotes via our link. 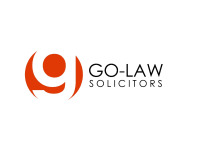 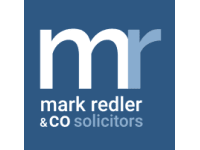 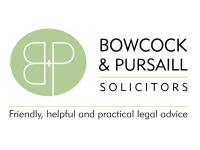 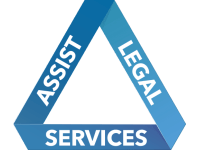 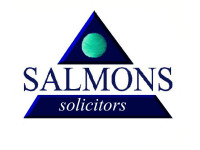 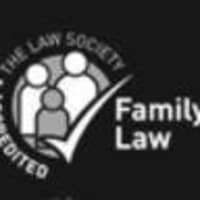 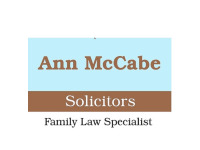 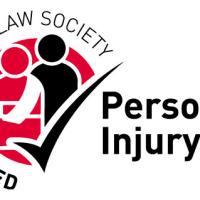 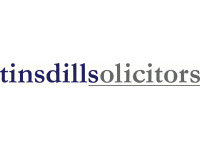 Family Law, Conveyancing, Personal Injury claims, Employment Law, Litigation / Dispute Resolution, Wills, Contested Wills, Lasting Powers of Attorney, Probate and Estate Work. 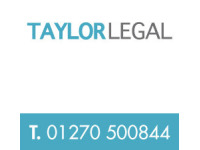 CONVEYANCING - If you are moving home DON'T MAKE A MOVE WITHOUT US. 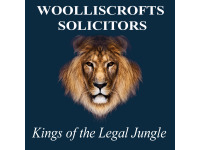 Don't delay, contact us today for a free no obligation competitive quote from the Kings of the Legal Jungle.